subcontract manufacturing of packaging machines, sub assemblies and parts. 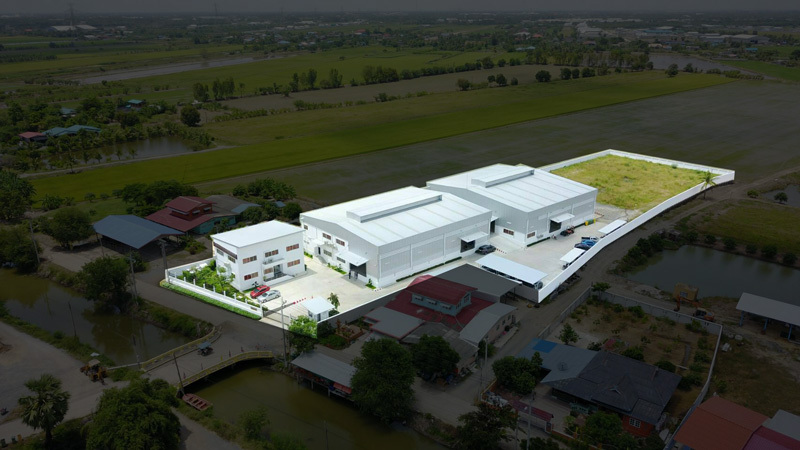 With a marketing strategy targeting initially the Asia-Pacific market, Linapack has increased it’s sales exponentially and now exports around 80% of its production worldwide. Our machines and equipment are used in the food and beverage, pet food, home care, personal care and chemical industries by companies ranging from multi-national to SME's. flexibility and a service oriented team. In short, we produce quality European technology packaging equipment in Asia at reasonable prices!